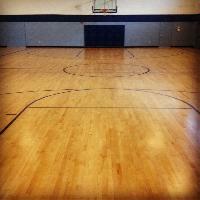 Gymnasium Floor Size : 20×20(inches). Colors Available: Black terracotta, Green, Blue, Grey, and more. Thickness of rubber flooring: 10, 15, 20, 25mm Fall into more fun with Interlocking floor tiles. Asian flooring india private offer our customers a wide range of gymnasium floors, which are manufactured from high grade quality raw materials. 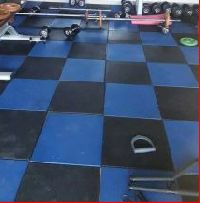 These gymnasium floors are available at market leading price. 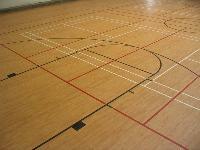 These gymnasium floors are widely consider for its durability and quality.